Group and private lessons for children and teens of all levels and abilities. 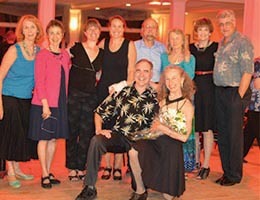 Group classes in partner dancing for adults of all abilities: tango, swing, waltz, salsa, foxtrot, and more. Sunday dance parties in a café-like atmosphere. Private lessons. Children’s Latin Dance workshop for students, K-3. 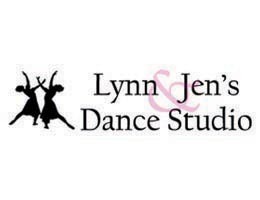 Classes for children 2 years and up: Young Dancers, Combo Dance, and Classic Dance. B-baby teaches 3yrs+ the fundamentals of break dance and tumbling. Hip-hop classes for boys. Summer and school vacation camps. 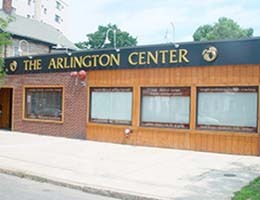 Classes structured for children’s ages and interests: creative movement, ballet, Irish step, tap, hip-hop, jazz, and more. 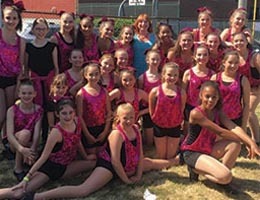 Plus a Competition class for dedicated dancers looking for performance experience. For adults: jazz, modern, and tap plus cardio-intensive fitness classes. 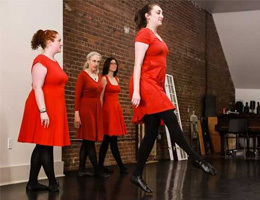 Irish dance for children and adults. 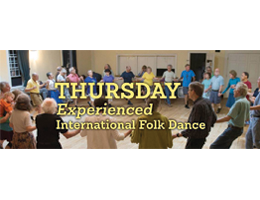 Traditional, non-competitive Irish step dance, sean-nós (old style) dance, and social dance. 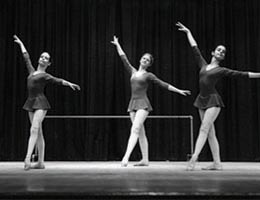 Classical ballet training for ages 3 to adult. 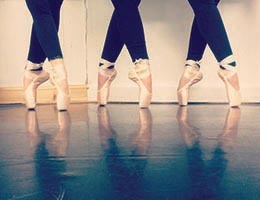 All students learn the fundamentals of ballet; extensive training available for those aspiring to be a professional dancer. Plus classes designed especially for adults.